Monterey’s history as a Spanish, Mexican and United States capital of California is well documented and has become a cottage industry in the small city that hugs the Pacific Ocean. But there are a few stories clouded in mystery, or simply misunderstood for more than a century. 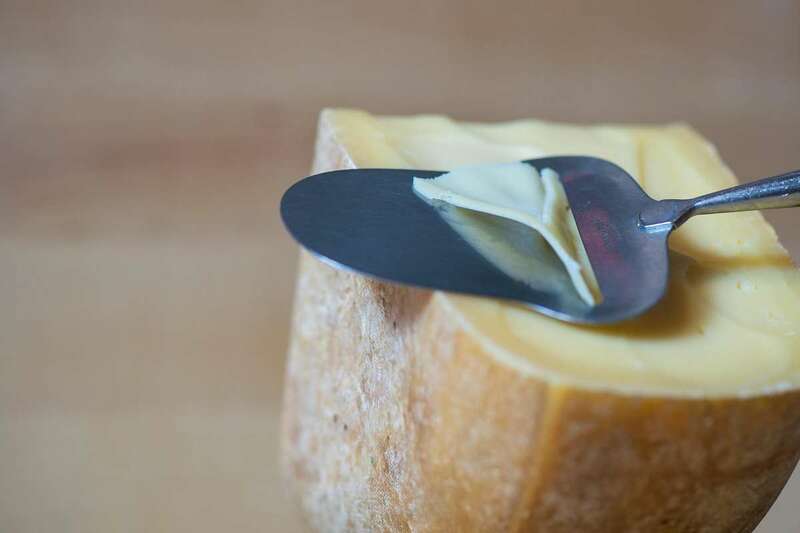 Two of which I recently dug into for the San Francisco Chronicle, shedding light on two historical topics beloved by many—pirates and cheese. The future of California’s iconic Dungeness crab fishery seemed uncertain after a three-year spike in the number of whales entangled in fishing gear from 2015 to 2017. A warm-water blob, domoic acid and a coinciding of whale migrations and fishing caused by the delayed start of the Dungeness crab season spurred a record number of whales and other marine animals to become twisted in crab gear. Few fisheries were spared entanglement issues on the Pacific Coast, but California Dungeness crab fishermen came under fire for their lines snaring the largest number of whales. Negative publicity, threats of a federal shutdown and a lawsuit in federal court made California crabbers fear the worst. But with ocean conditions returning in the direction of normal and state legislative effort looking to head off litigation, crab fishermen can breathe easier. Still, there’s no returning to the way things were. Fires jumped from wildlands into the city of Santa Rosa, one of the largest cities in the San Francisco Bay Area, on Oct. 8. In the end, 24 people lost their lives and more than 5,000 homes were destroyed displacing thousands in Sonoma County alone. This is where I lived and worked. My job at The Press Democrat took me to the frontline of the blazes and to the response mounted by municipal, county, state and federal agencies. For our efforts The Press Democrat was awarded the 2018 Pulitzer Prize for breaking news. Here are some clips from documenting the devastation in what is now the most destructive wildfire in California’s history.